It is argued that core areas of philosophy can benefit from reflection on cross-disciplinary research (CDR). We start by giving a brief account of CDR, describing its variability and some of the ways in which philosophers can interact with it. We then provide an argument in principle for the conclusion that CDR is philosophically fecund, arguing that since CDR highlights fundamental differences among disciplinary research worldviews, it can be used to motivate new philosophical problems and supply new insights into old problems. 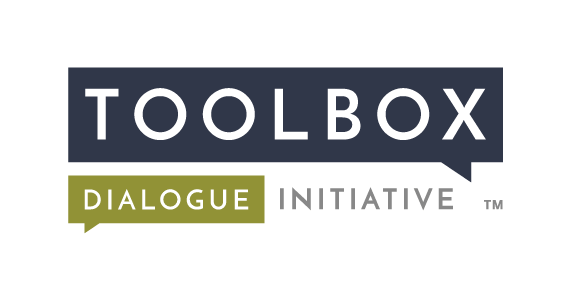 We close by providing an argument by examplethat uses the epistemology of peer disagreement to establish the potential of CDR for core philosophical areas. With this argument, we aim to demonstrate how the complex research contexts that CDR affords can point the way toward important avenues of epistemological research by highlighting potential limitations of key epistemological components, such as peerage and uniqueness. Crowley, S., Gonnerman, C., O’Rourke, M. (2016). 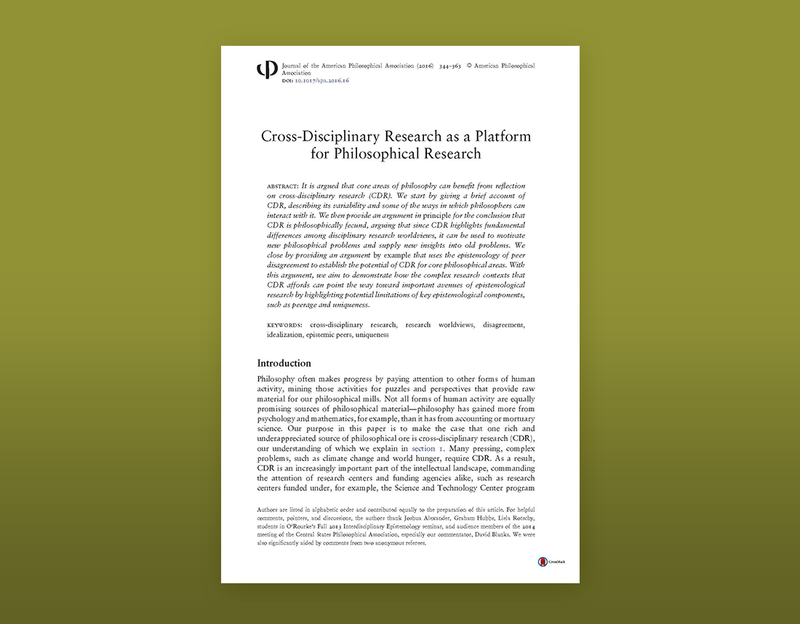 Cross-disciplinary research as a platform for philosophical research. Journal of the American Philosophical Association 2(2): 344– DOI: http://dx.doi.org/10.1017/apa.2016.16.